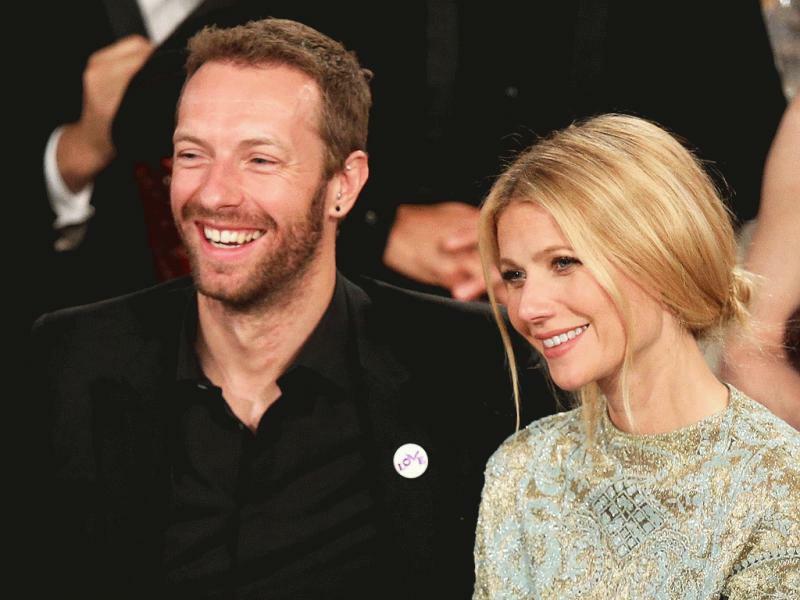 Los Angeles, CA, United States (4E) – Gwyneth Paltrow and Chris Martin are officially divorced after she filed for the separation over a year ago as they have reached an agreement and a settlement regarding the proceeding. The two announced their “conscious uncoupling” back in 2014 but it was only last year that Paltrow filed for divorce. According to the legal documents, the 12-year marriage of the two is over and they have both given up their rights to spousal support. However, they are yet to determine child custody, visitation, support, and more via a private agreement. The 2014 announcement of their conscious uncoupling reads: "It is with hearts full of sadness that we have decided to separate. We have been working hard for well over a year, some of it together, some of it separated, to see what might have been possible between us, and we have come to the conclusion that while we love each other very much we will remain separate." The two added in their statement that they will always be a family and it has been proven the following months. They were still seen out and about enjoying family day and getaways with their two children. The two see to it that when it comes to their children, they will come together as a unit and as a family. It has also been reported that Paltrow requested for a default judgment to dissolve the marriage. It has not yet been approved by the judge but the actress filed the request to the court after Martin failed to respond to the first divorce filing. Paltrow has since moved on to date director and producer Brad Falchuk . Martin, on the other hand, is said to be dating British actress Annabelle Wallis.